HIGHLAND, Ulster County (1.7 acres)—Scenic Hudson helped the Town of Lloyd purchase this former industrial site that now offers excellent opportunities to relax on the riverfront and enjoy stunning views. The park links to the Walkway Loop Trail. 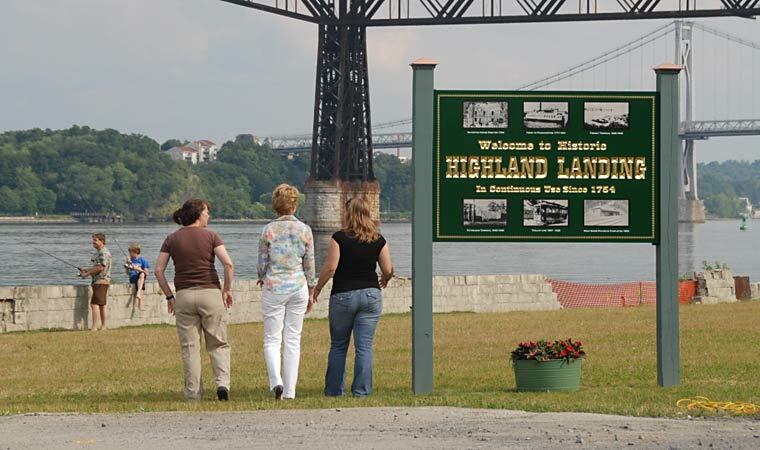 For inquiries about Bob Shepard Highland Landing Park, call the Town of Lloyd at 845-224-4464. Year round daily, sunrise to sunset.